Social Media Branding is Trending for 2018, Ready to Post Everyday? Social Media Branding will become vital in 2018. This is really true for small and large companies wanting to connect daily with consumers. This is because social websites Facebook, Instagram, Pinterest, and Google Plus continue to expand. Therefore, more and more hours get spent on their platforms each day compared to last year. With that boost in users comes a chance to grab more leads. These new users surfing online daily also see and experience your brand. New visits for company websites, raising social page interactions, new followers all help boost awareness. It also drives new traffic to your site via social media. This is a reality for 2018 and it is a great time for large or small businesses ready to expand. Everyday users swipe through hundreds and hundreds of feet of Social Media pages. With less than 10 seconds to catch their eye branding your company or product is critical. One new trend on Facebook and Instagram is the stories feature. These posts only last for a limited time like 24 hours. This type of Ephemeral marketing also gives whole new ways to brand and market with stories. To jump to the top of the list in 2018 also having a strong digital marketing plan with daily Social Media Branding is vital. Connecting with folks, replying to messages and interacting is a must. Social sites like Facebook, Twitter, and Instagram all have millions online each day. It’s time to get in on the action and make social also work for you. Having a strong SEO web marketing plan with a daily posting strategy for all social media platforms just might be that missing piece to growing your business. 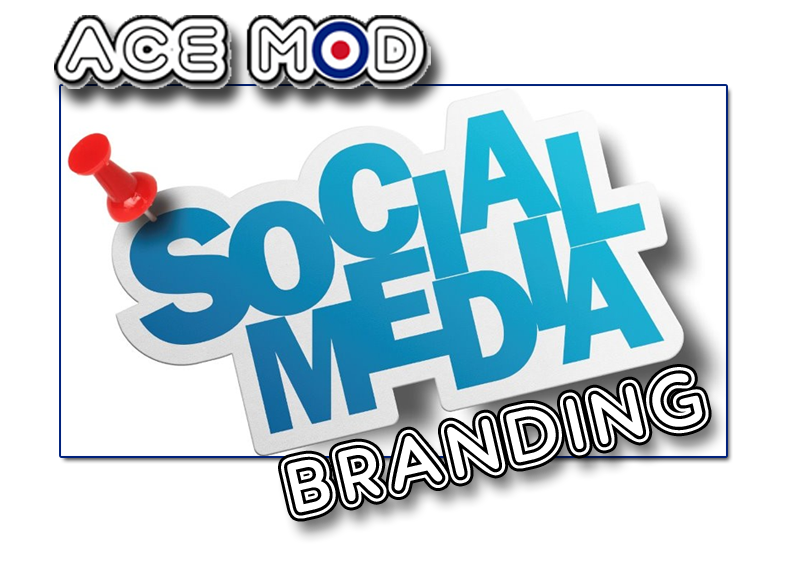 Need help with your Social Media Branding and Management? We are experts. 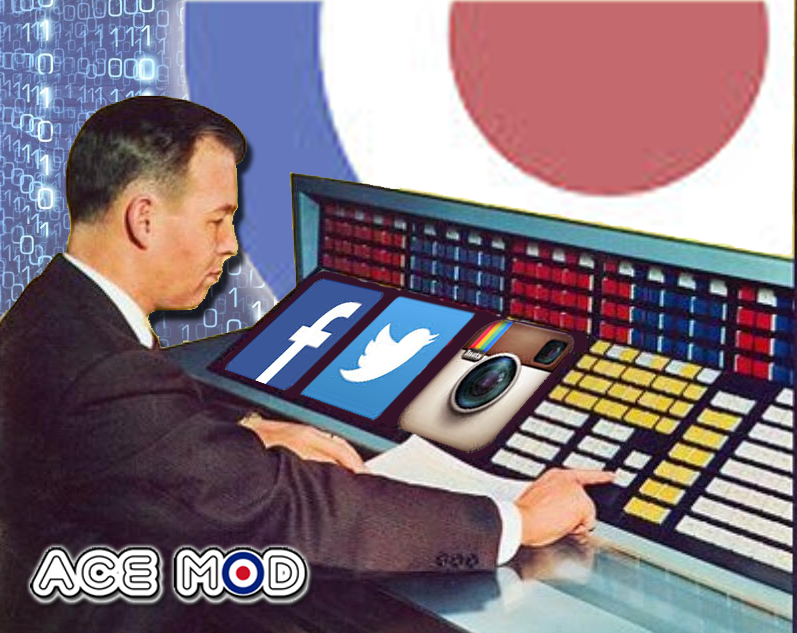 From setting up new pages and daily posts each day Ace Mod is here to help.